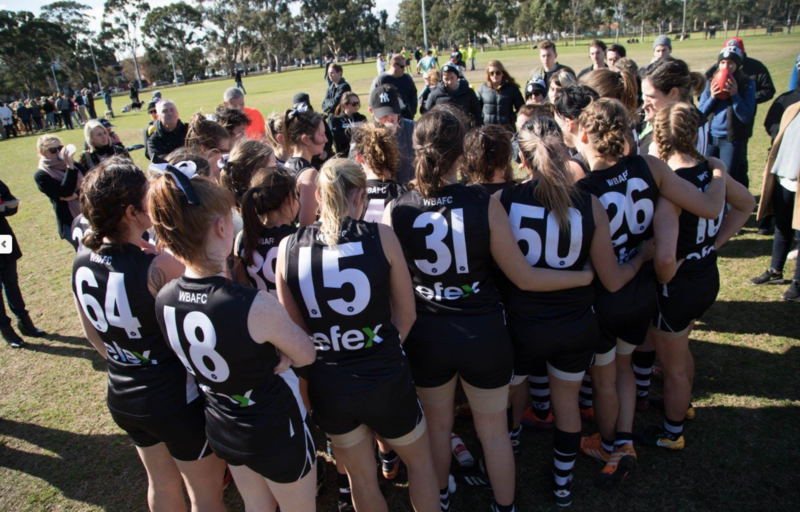 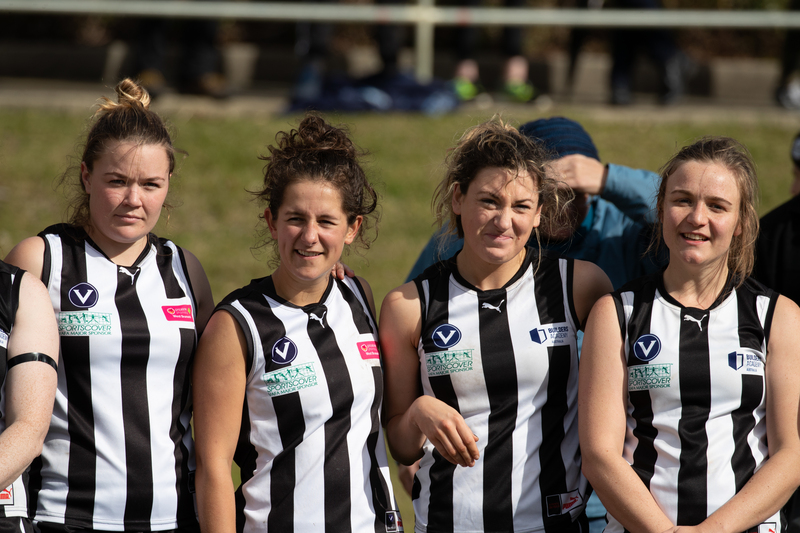 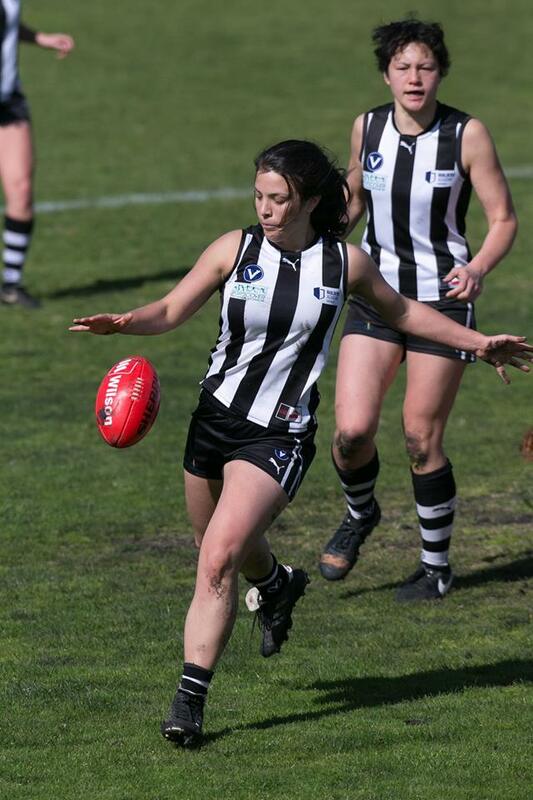 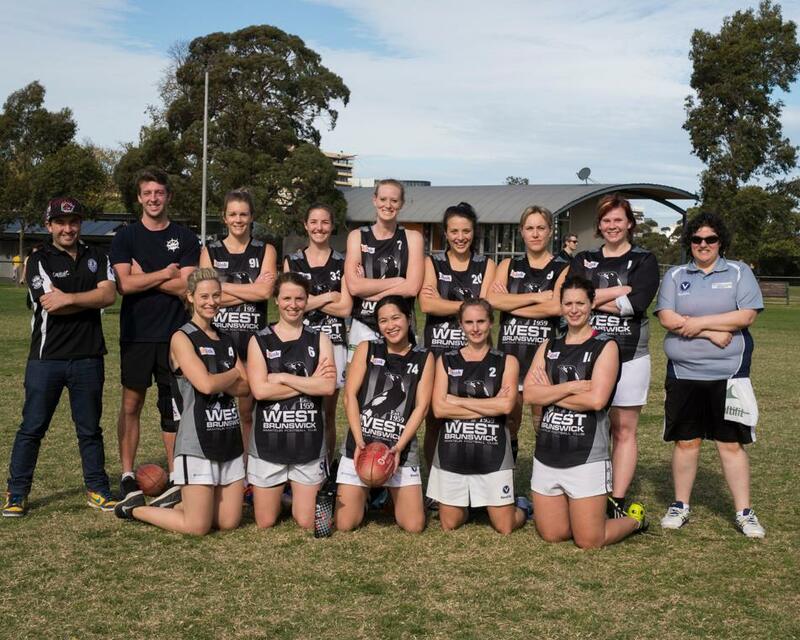 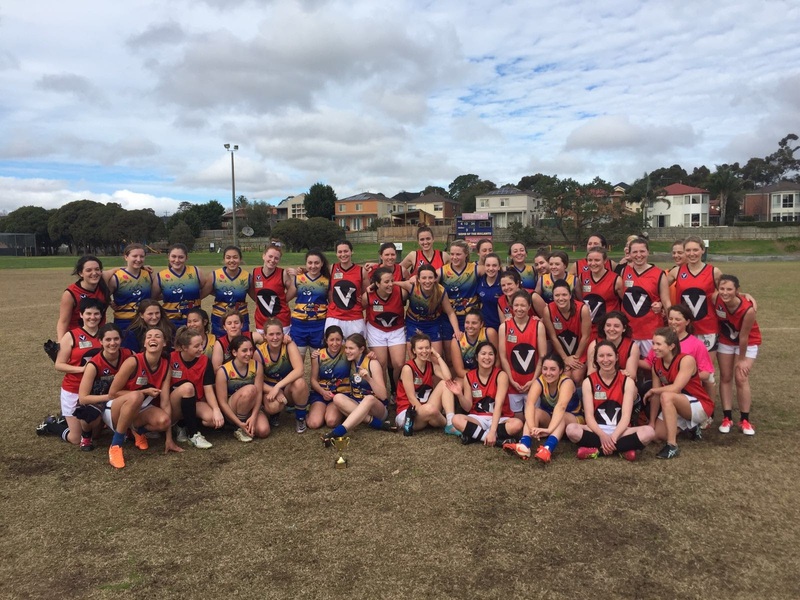 West Brunswick vs Bulleen Templestowe – Women’s VAFA Match. 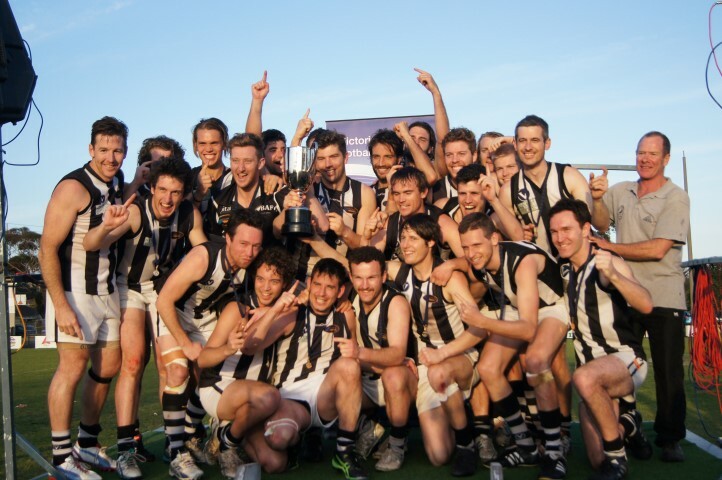 Watch the Grand Final Replay Here. 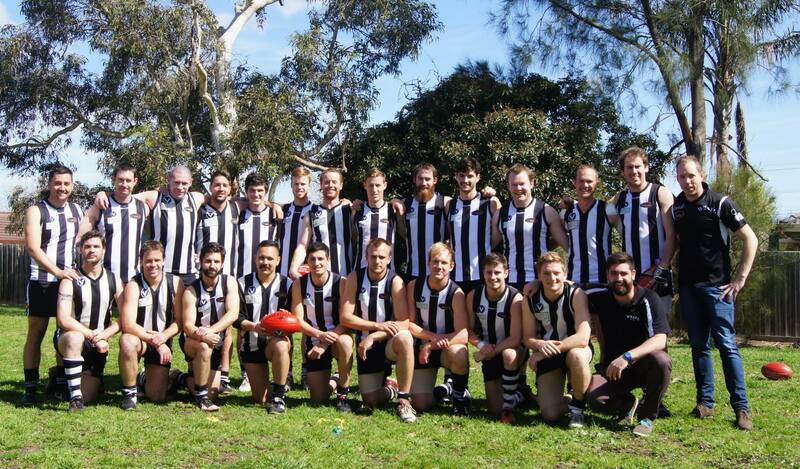 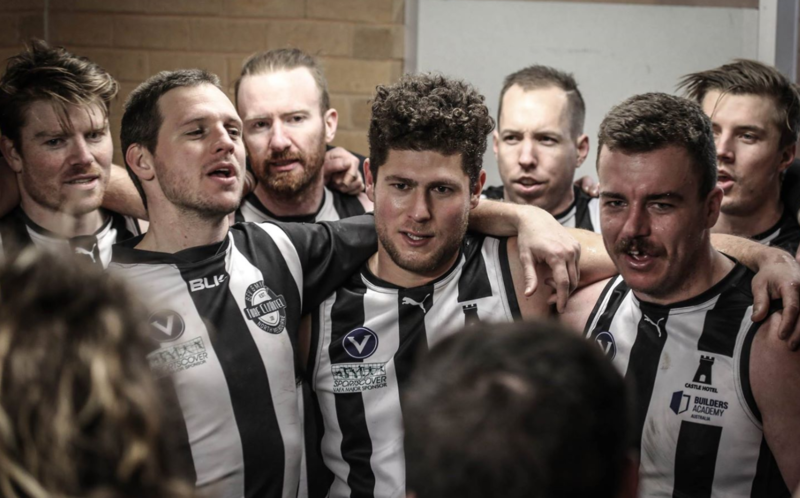 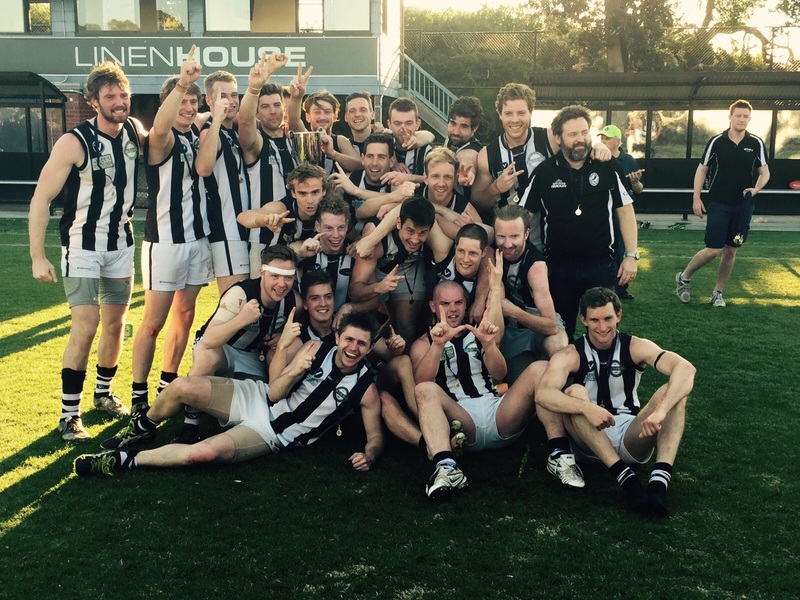 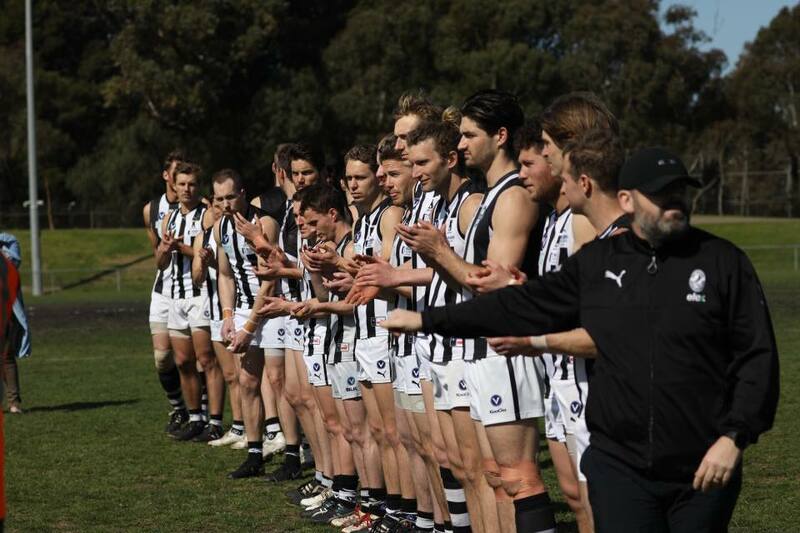 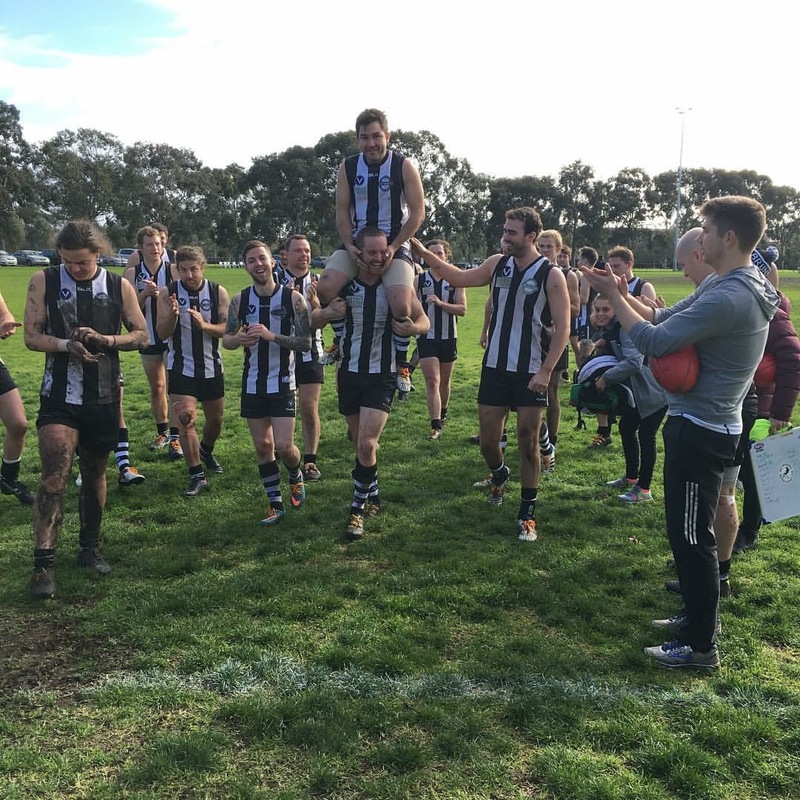 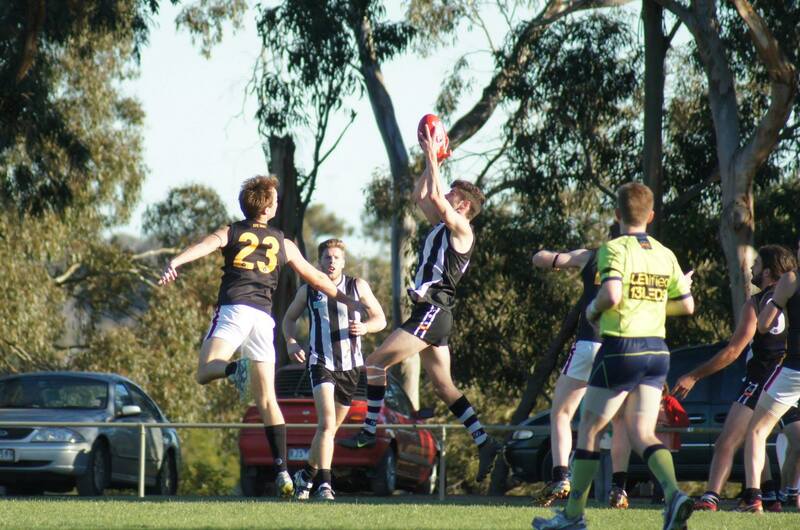 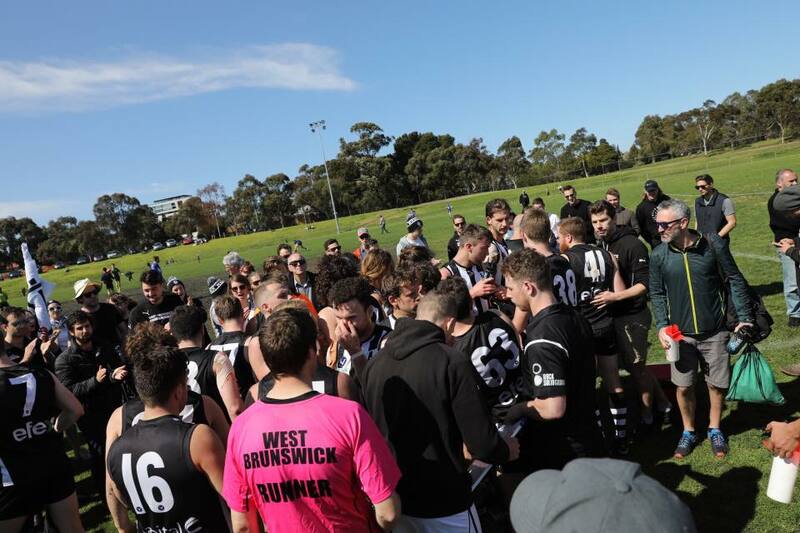 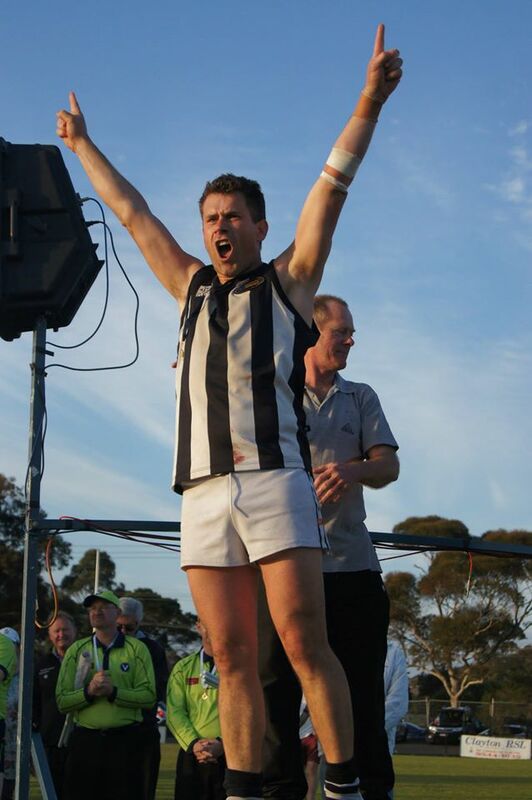 2014 Seniors Grand Final v Hawthorn – WBAFC Premiers!